brand new product with everything on the box. never been open. 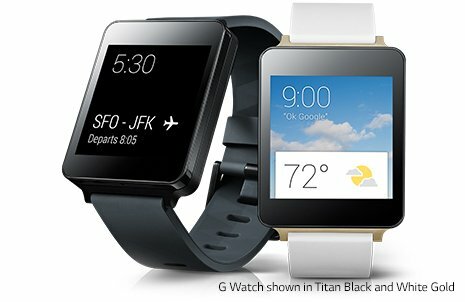 A smartwatch shouldn't look like you have a computer strapped to your wrist. It should act and feel like a watch first. It should be elegant on the outside while housing some of the most advanced technology on the inside. LG Watch is a truly premium smartwatch that unifies fine craftsmanship and breakthrough innovation. Tradition and style evolved for 21st century needs.